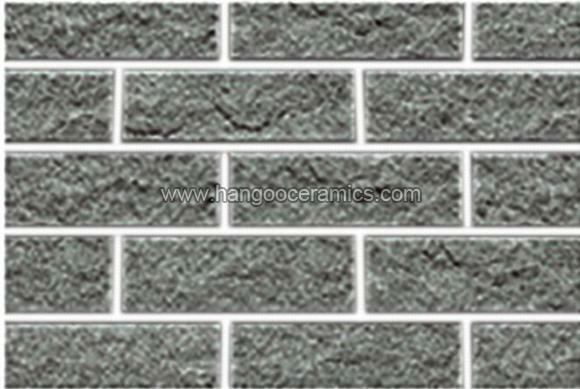 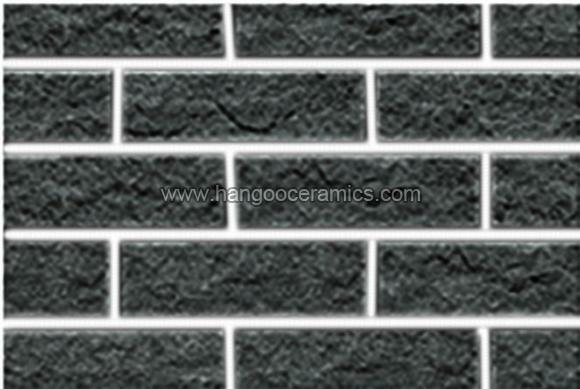 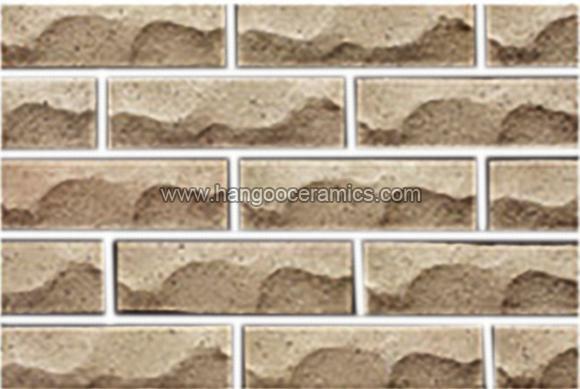 Offered by us in different sizes and grades, our Split Series Outdoor Tiles are maintenance free and fade resistant. 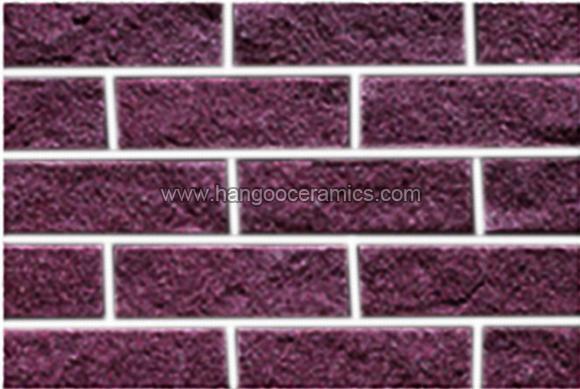 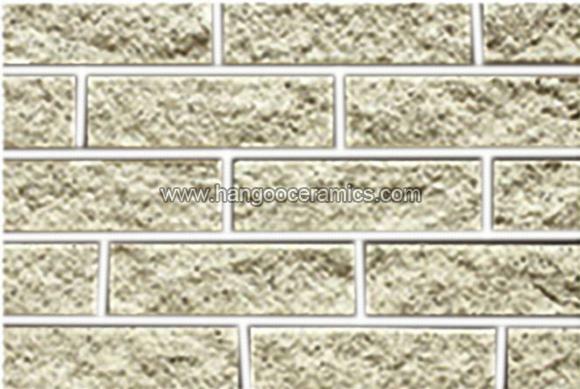 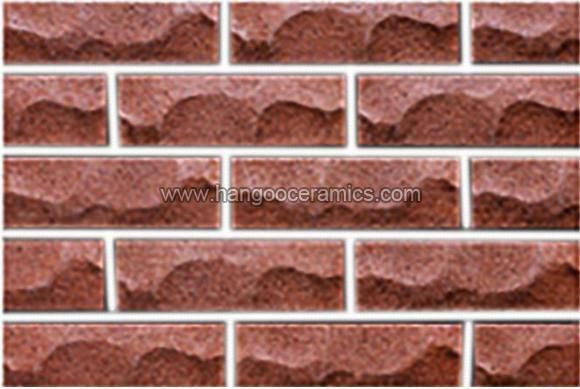 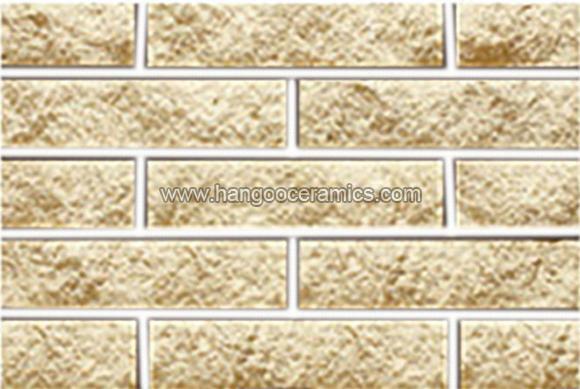 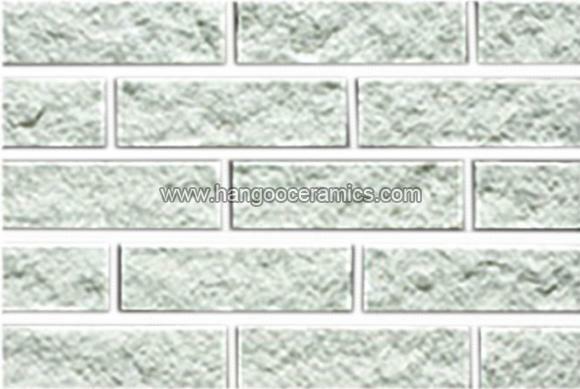 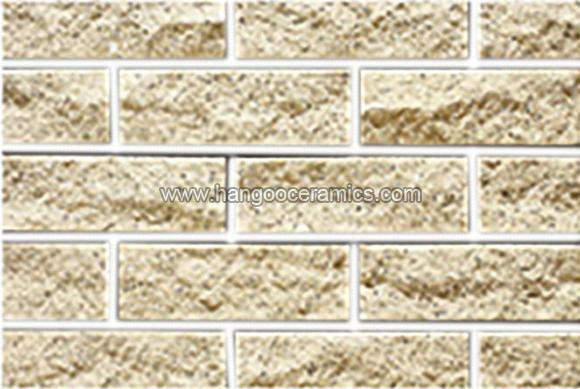 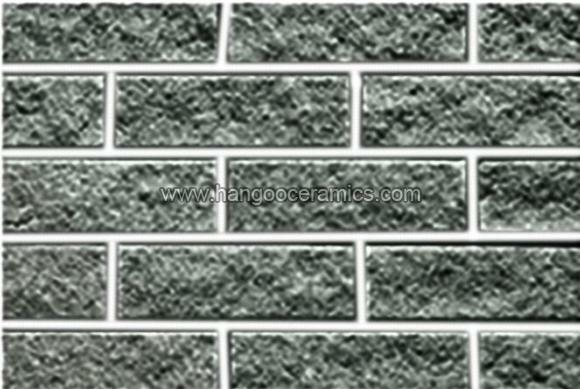 Split Series Outdoor TilesTo ensure the finest quality, our team makes every endeavor to present a qualitative and certified array of products. 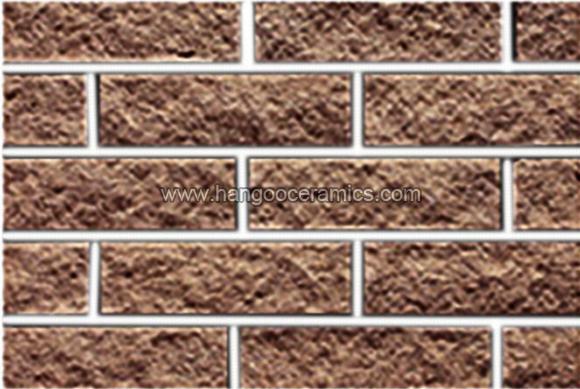 We are one of the esteemed names in the market situated in Kowloom(Hong Kong) and offering the best deals.